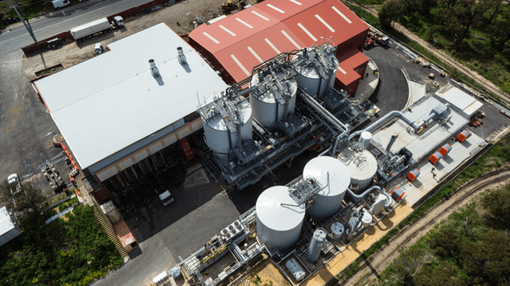 The commissioning of AnaeCo Ltd’s (ASX:ANQ) high tech waste treatment plant is progressing with the pilot facility now operating at 57% of daily capacity with biogas production rising, and the first batch of organic fertiliser delivered for assessment. 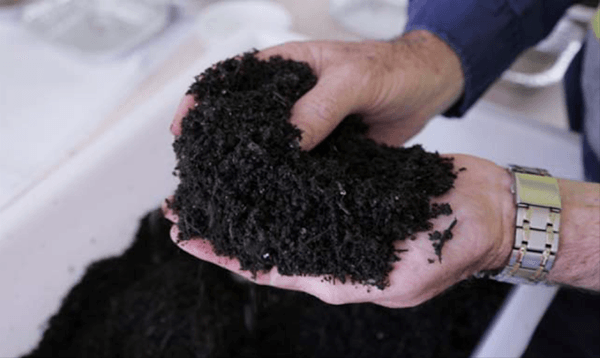 ANQ has developed a patented waste disposal technology called The AnaeCoTM System, which separates recyclables from Municipal Solid Waste (MSW) and converts the remaining material into organic fertiliser and natural gas, which can power the process. The largest daily input of waste to the Shenton Park pilot facility in Western Australia so far has been 121 tonnes, which is 57% of its daily capacity and the largest weekly amount has been 460 tonnes, 43% of nominal weekly capacity. ANQ says throughout this ramp up The AnaeCoTM System has been producing larger amounts of biogas with each successive batch, vastly exceeding its expectations. Methane is present in the biogas at 50% by volume and 30% by mass. Batches #1 and #2 had 1.6 and 3.2 tonnes of methane respectively, while batches #4 and #5 had over five tonnes each. The biogas is currently being flared, however work has begun to connect the plant to the grid, allowing it to generate its own electricity. Work to complete the connection is expected to take three months. In addition, each of the five completed ramp up batches produced large amounts of organic fertiliser and the first batch of this valuable material has been delivered to a contracted off-taker for assessment. The rising gas and fertiliser production figures have been achieved even while one of the demonstration plant’s two water tanks has been offline due to a minor leak, meaning batches were dealt with one at a time rather than in parallel. ANQ’s Managing Director David Lymburn says the fault has been rectified and the company is now accelerating its efforts to bring the plant fully online. “We are very pleased with the overall rate of progress in commissioning and operations for the WMRC project,” he says.